The Institut National de L'audiovisuel (Ina) is one of the most important and influential multimedia and training organisations in France. For nearly 40 years it has been one of the top European training centres for AV and, more recently, the digital media professions. Recognising the importance of Yamaha’s flagship Nuage system to the audio post-production industry, Ina has recently added Nuage to its training portfolio. Ina has a wide remit, including custodianship of France’s radio and television archives and co-productions with broadcasters throughout the world. One of its most important facilities is Ina EXPERT, which trains 5500 students and professionals every year using the latest production technology. 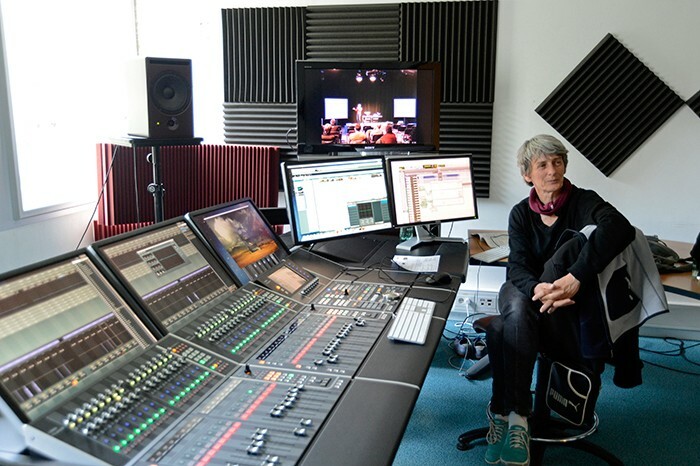 Its investment in Nuage underlines that commitment and recognises the radical re-defining that the new Yamaha system brings to audio post-production. Yamaha and Ina EXPERT have enjoyed a close relationship as education partners since 2005. The announcement that the latter has been appointed as Yamaha France’s official training partner for Nuage was made at a jointly-organised Pro Audio Forum, attended by over 100 audio consultants, operators and integrators. Hosted at Ina’s training centre in Bry-sur-Marne, eastern Paris, the two day event saw Yamaha and Steinberg product specialists come together with Ina EXPERT’s trainers for a series of seminars and workshops. Key parts of the training included the features and use of Nuage and Nuendo 6, Dante audio networking, CL series consoles and specialist tools like the DUGAN-MY16 automixing card, MY4-AEC echo cancelling card and the AFC3 Active Field Control system. The event also announced the dates of the first Nuage course, a five-day session being held from 16th-20th December this year, with a five day Nuendo 6 course from 14th - 18th October. 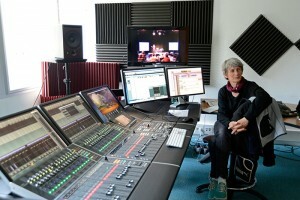 A 10 day September course on audio mixing for documentary and drama was also announced. "Yamaha and Ina EXPERT share the values of innovation, cross-functional skills and expertise in audio and AV technology," says Fabien Saadoun, Sales and Marketing Manager (Commercial Audio) at Yamaha France. "We are committed to working together to developing the best skills in the industry, with Yamaha digital audio systems fully integrated within high quality solutions."